CarMania is definitely building a solid reputation for the unprecedented caliber of its services. Looking for a repair shop that will go the extra mile for you? Come and experience what added value is all about! 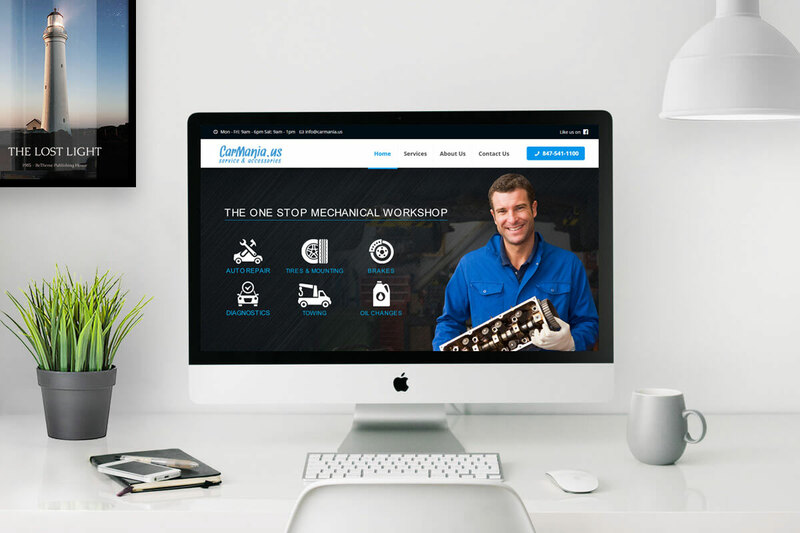 CarMania technicians have access to ongoing training and online resources, giving them the complete skill set needed to work on the latest vehicle models, which are constantly being upgraded with more high-tech components and enhanced performance. This knowledge, along with the fact that we install quality auto parts, gives us the confidence in the quality of our car maintenance services and repairs. That is why we offer free warranties on labour and auto parts to our customers!